Canoga Park, CA – January 5, 2017 – Truly Green Solutions, a leading nationwide manufacturer of LED lamps and luminaires, announced today that it has completed a city-wide LED retrofit for decorative post-top streetlights in the City of Elk Grove, California. The contract required retrofits for approximately 3,000 lamps in five different decorative fixture types. The Elk Grove LED Street Light Installation Project is a city-wide program to convert all city-owned street lighting to LED. The project involved retrofitting of over 12,000 high-pressure sodium streetlights to energy-efficient LEDs throughout the city, and is estimated to save more than $400,000 annually for Elk Grove. The project was divided into two phases, with Phase 2 (The Citywide Decorative Streetlight LED Conversion Project) focusing on replacement of decorative street lights. Truly Green Solutions partnered with installation contractors based in the Sacramento area. The project was completed within a 90 day period. Two of the most efficient and high lumen TGS products were selected for the project: the 54W and 36W Universal LightTM G4. With over 140 LpW, a 360 degree beam angle, and an extended life of 100,000 hours +, the TGS Universal Light TM G4 series provides ten years of virtually maintenance-free service. TGS UniversalTM G4 lights are RoHS, cUL, and DLC compliant and certified. Estimated energy savings is 78% over HPS lighting. Estimated energy savings is 75% over HPS lighting. With numerous successful installations in city municipalities, government and commercial sectors, school districts, and aerospace, TGS is well-positioned as a trusted supplier for efficient, state-of-the-art LED lighting products. 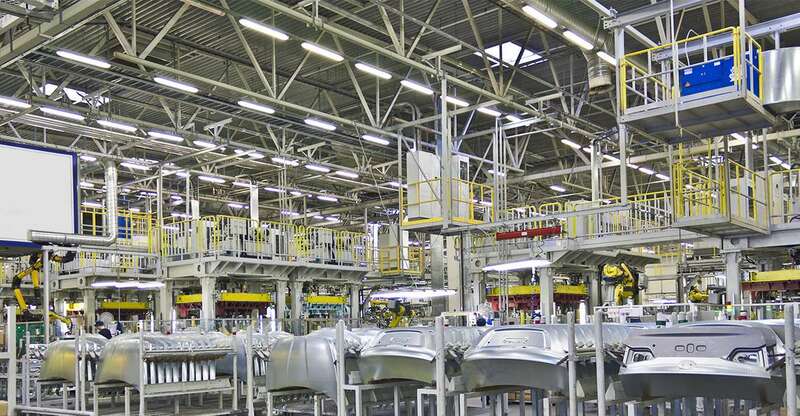 Employing cutting-edge technology, TGS defines itself by providing proven quality LED lamps and luminaires with higher lumen output, intelligent engineering, and reliable components.  TGS’s continual development ensures the most efficient, cost effective, and green lighting solutions on the market. Areas of LED expertise include tubes, troffer retrofit kit, panels, HID retrofit, Universal Light™ G4, high bay, and high mast lighting products. Truly Green Solutions is a woman and minority owned company (WBENC certified). Its products are independently tested and guaranteed for the highest performance and life cycle, and are certified and compliant with cUL, cETL, CE, FCC, Lighting Facts, and Energy Star, RoHS, and DLC. Please visit www.trulygreensolutions.com for more information.